One of the most incredible makeup products the beauty world has ever seen is almost here! 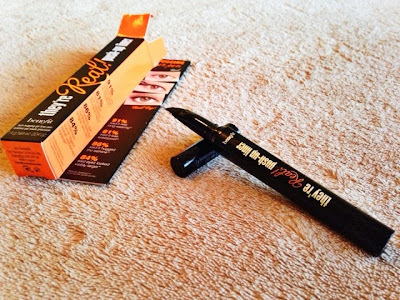 Yes I am talking about Benefit’s They’re Real Push-up Liner. Benefit continues to out-do themselves…through all of their products! They’re always been a solid competitor in the makeup realm, but they have really hit the hammer on the nail with this one. The tip on this liner is simply amazing. 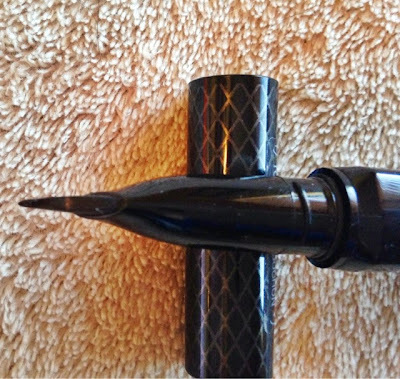 It really lets you get in “dangerously close” to the lash line which allows you to draw the perfect black line. If you’ve ever tried to do a cat eye or a winged liner look, you are going to have a breeze using this tip. 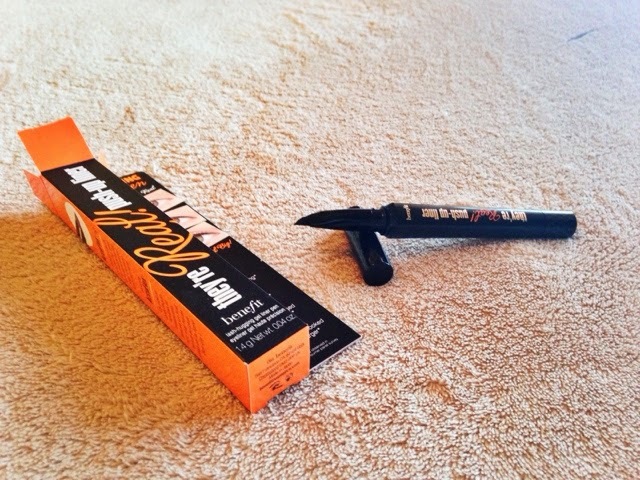 It reduces the frustration of getting liner everywhere. It was so simple, I almost cried of joy. Truly magical. It lasts all day, even if you have oily eyelids or skin. It just does not budge and you have to use a cleansing oil to break the product away from your eyelids. 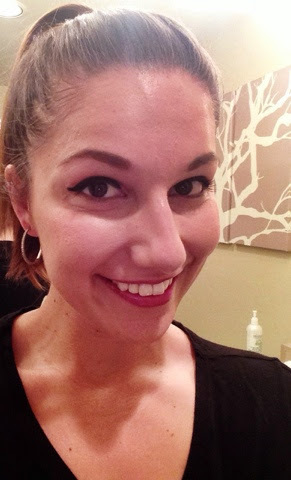 I wore this eyeliner this past weekend in 105 degree desert heat and it stayed put. Now that’s what I call tough! Now before you think I’m crazy (you know-for getting so emotional over an eyeliner) you really need to try this bad boy out for yourself. If you fancy getting a head start on the rest of the world, check out the Line to Fine. 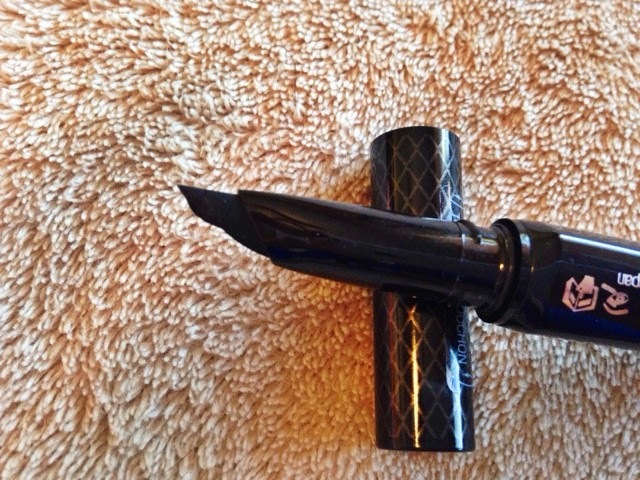 Otherwise, brace yourselves because this liner will be in stores next month. Are you planning on purchasing? What’s your current favorite eyeliner?